Since it was founded in 1957, Imperial has been dedicated to producing some of the best commercial kitchen equipment on the market. 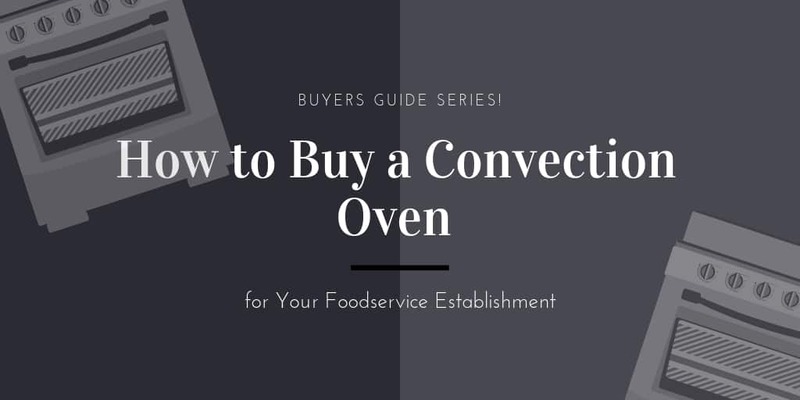 Over the decades, this family-owned company has not strayed from its mission to deliver high-quality, top-performing products, which is why we’re so proud to be an authorized dealer. 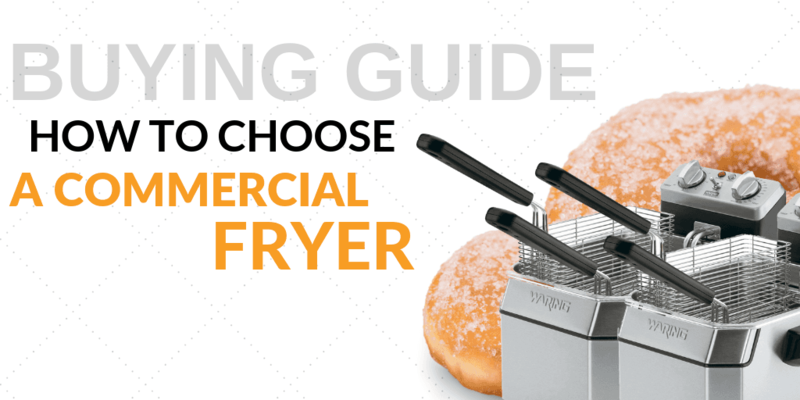 At CKitchen, you’ll find an impressive lineup of Imperial ranges, ovens, griddles, fryers and more. 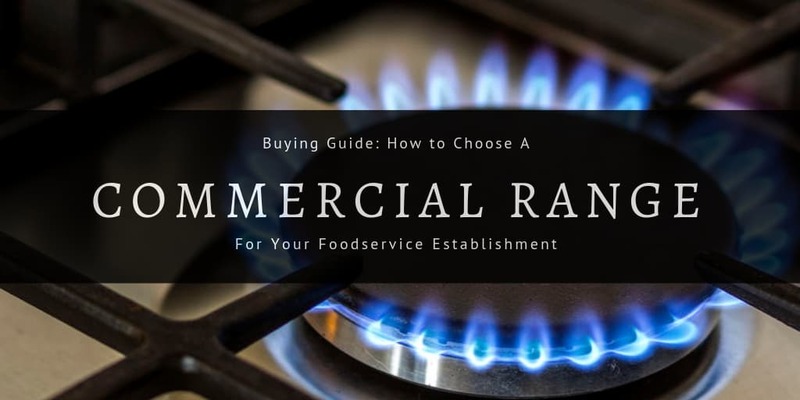 Thanks to their reliable, efficient designs, these items make excellent additions to any restaurant, cafeteria or other food service establishment. 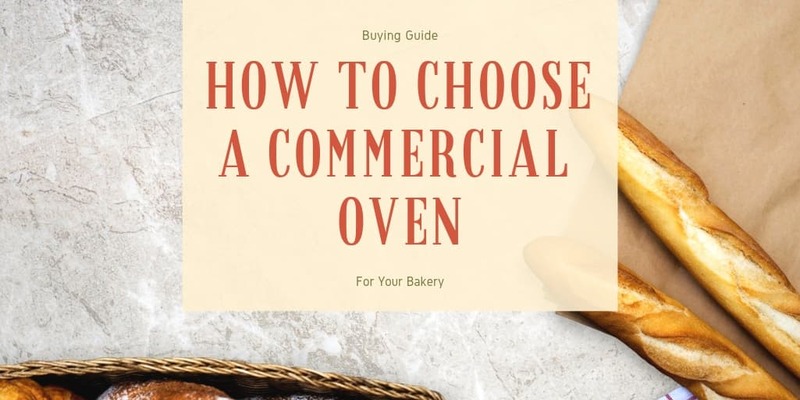 CKitchen also offers free shipping and the lowest prices guaranteed, so shopping for Imperial products on our site ensures that you snag a great deal on your purchase. 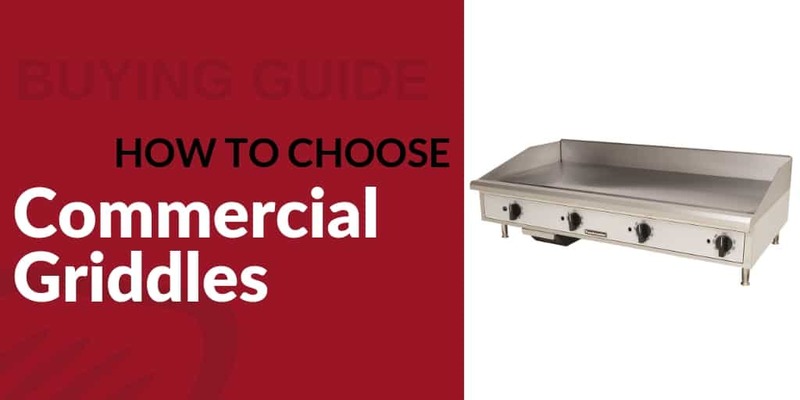 Whether you’re shopping for Imperial commercial ovens, pasta cookers, hot plates, ranges or broilers, be sure to check out the impressive specifications for each of these machines. Imperial equipment is known for its advanced technology and state-of-the-art designs. 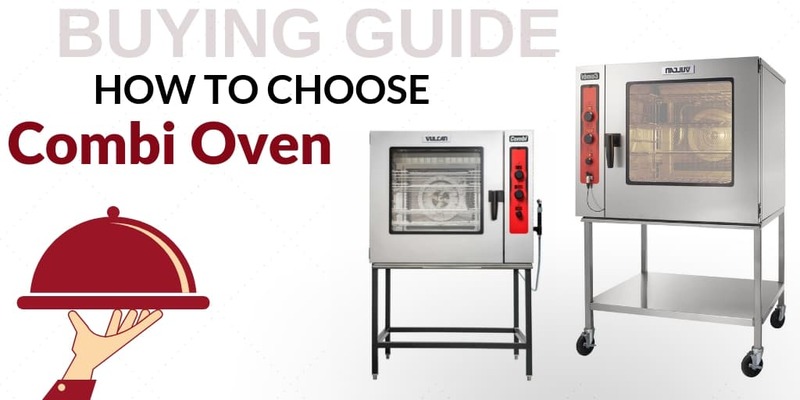 These products are wise investments for any commercial kitchen because they combine rugged durability with technological features that will keep you ahead of the game when it comes to fast, effective cooking techniques. In addition to their cooking equipment, Imperial offers practical, space-saving solutions that can help you make the most of every square foot in your kitchen, including durable equipment stands and risers. Part of what makes Imperial commercial cooking equipment so unique is the versatility of each product. 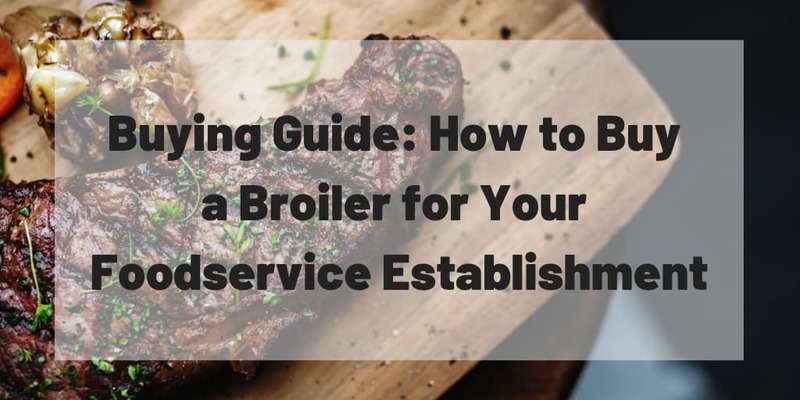 You can find these machines in just about any type of food service environment, from upscale dining to fast food chains. They’re also useful in institutional environments, whether it’s a hospital food court or a school cafeteria. With the right equipment, it’s easier for employees to get the job done in a timely and consistent manner, leading to a better overall experience for your customers. 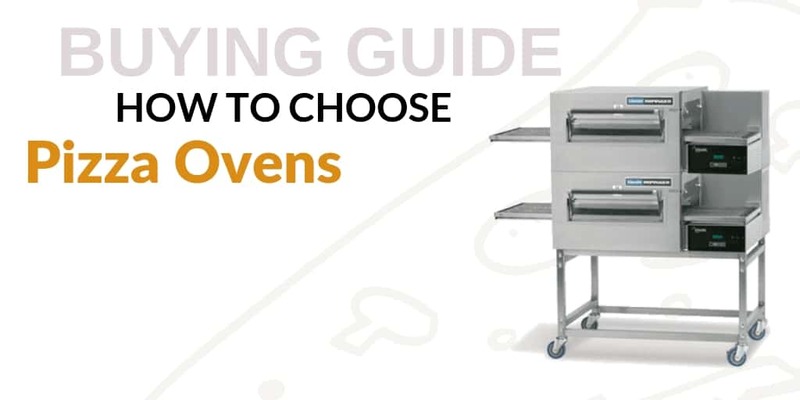 Start shopping now to get the upgraded kitchen equipment you need to improve your business.